Moringa is a tree that has been used since antiquity as a healing plant with varied properties. In India, its traditional uses point it as antihypertensive, antidiabetic, antidiarrheal, antiansolytic, antigonorrhoidal, depurative, etc. In India and in Latin American countries, such as Guatemala and Nicaragua, the leaves of the moringa are usually used in the form of plasters to cure headache, otitis, cataracts. 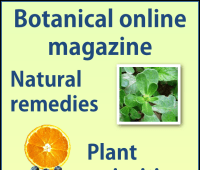 Also in India, it is very common to use roots to heal skin problems such as wounds, snake bites, ulcerations or infections. They use moringa for the treatment of pain (toothache, ear pain, rheumatic pains, gout), for irritated or swollen eyes, and for liver problems. In Asia and Africa, the bark of the stems and roots of the moringa are used as an aphrodisiac remedy, for digestive problems and scurvy because of its high content of vitamin C (containing 4 times more vitamin C than orange ). With the seeds, remedies are developed to reduce fever, to cause miscarriages, to remove warts, to treat tumors, for the prostate, for the urinary bladder, for constipation or as a toning agent. In traditional South Indian medicine (Siddha medicine) the seeds of the moringa are used to enhance manhood in cases of male impotence and to prolong the sexual act in women. 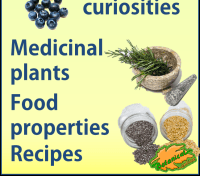 Moringa is the medicinal plant that is given more properties in India. Many are the writings of doctors, navigators, botanists, gardeners, etc. of the British Empire who describe how the natives use this plant for numerous applications. ” The tree is very abundant all over British India Burmah and theMalay peninsula…. The gum and bark are used in native medicine, the oil is aperient and much used by the natives in gout and rheumatism, the native doctors prescribe the green root as a stimulant in paralysis and in intermittens in scruple doses and use it also in epilepsy and hysteria. 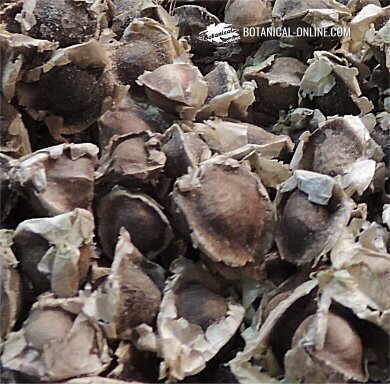 The seeds are also used internally by the native practitioners for their pungent and stimulating virtue. 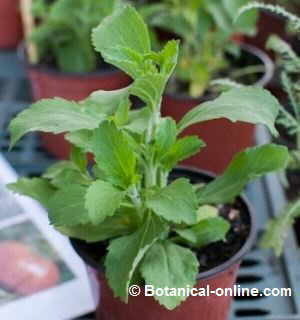 A compound infusion of Sohun represents a similar infusion of horse radish of the London Pharmacopia. A compound spirit of sohunjuna (1) is stimulant in a dose of from two to four fluid drachms in water. It is obtained in a large quantity does not dissolve in water resembles in some respects gum tragacanth (2) for which it may probably be substituted. 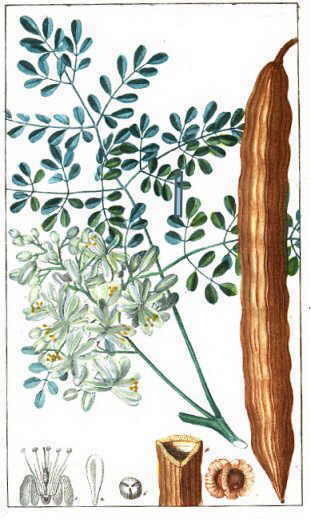 (1) Sohunjnna = Sohanjna: name as the moringa is known in India. (2) Gum tragacanth = Gum obtained from certain plants in the mountains of Turkey, especially Astralagus gummifer, which was used mainly as a food binder and in the pharmacy and candy industry. It is currently in disuse. It has been proven in animal studies that the use of this plant inhibits the growth of cancer cells. The reason for this activity lies in its immuno-stimulating and antioxidant power. 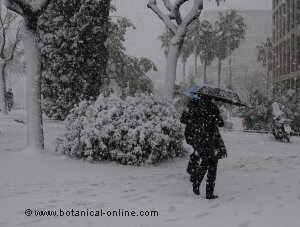 Moringa preparations increase the defenses and make the organism more resistant. On the other hand, the presence of antioxidants, given by it its richness in polyphenols, leads to a reduction of the free radicals that may be responsible for the development of tumors, especially with regard to ovarian cancer. Traditionally, moringa has been used as a remedy against diabetes. 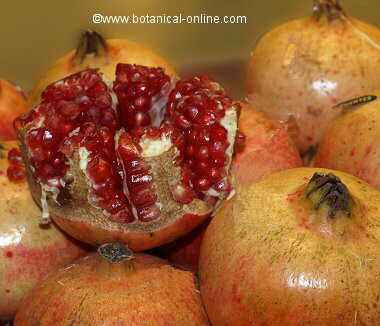 Extracts made from fruit dust have been tested in rodents with positive results. It was found that these preparations were able to raise the level of insulin in the blood by stimulating Beta cells of the pancreas. This experiment makes us think that the traditional use of infusions of moringa leaves for the treatment of diabetes is effective because these leaves are rich in terpenes that have the property of stimulating the manufacture of insulin in the pancreas by beta cells. Other studies suggest that moringa may also have an antidiabetic effect because of the presence of moringine alkaloid. This alkaloid is identical to benzylamine whose application in mice has improved glucose tolerance and decreased blood fats. 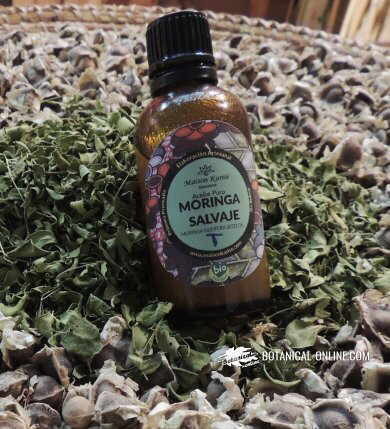 Using moringa preparations for this purpose seems to have a reasoned explanation according to the investigations that have been carried out on the antimicrobial properties of this plant. Leaf juice and bark preparations show, according to studies carried out in mice, a strong antimicrobial activity by being able to eliminate strains of bacteria of Staphylococcus aureus, responsible for the appearance of numerous infections of the skin, such as abscesses, boils, spots, styes, impetigo, folliculitis, etc. Moringa has anti-inflammatory and reconstructive properties that have been attributed to its richness in flavonols and phenolic acids. These components are able to decrease the negative effects of rheumatoid arthritis: joint cartilage damage, joint deformity and inflammation. Moringa oleifera seed and root preparations can stop joint damage, decrease pain and inflammation, and delay the deformation of the limbs. 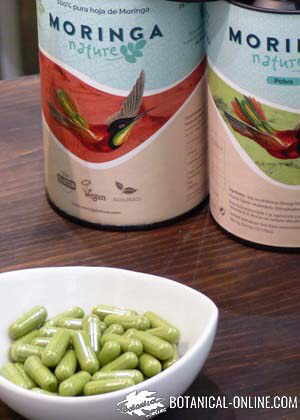 Moringa root wood extract was evaluated in mice that had stones in the kidneys. This extract was able to dissolve the stones and prevented the formation of new ones. At the same time, the mice were found to have much lower urea, uric acid, phosphate and creatinine levels than before the experiment was started. The diuretic and depurative capacity of this plant makes it very suitable both in case of renal lithiasis, excess of uric acid, and the treatment of gout. In animal studies, it was found that moringa was as effective as statins in reducing cholesterol. 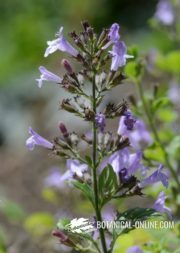 It was also seen that the products extracted from the leaves of this plant are capable of inhibiting the formation of atheromas in the arteries. 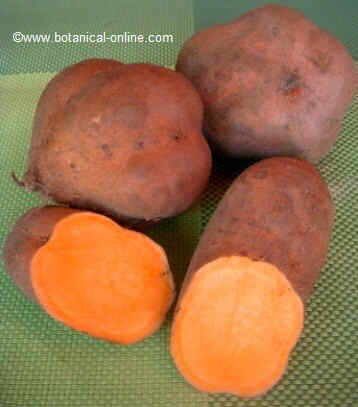 This is due not only to their richness in antioxidants (especially vitamin C, beta-carotene and Vitamin E) that decrease inflammatory processes to which arteries are subjected, but also because it increases “good cholesterol“, reduce “bad cholesterol “and triglycerides, in addition to decreasing the absorption of fats in the intestine and promoting their expulsion through feces. Thus, it is clear that Moringa oleifera is very effective in preventing cardiovascular diseases such as hypertension, atherosclerosis, heart attacks, strokes or other problems of the cardiovascular system. The low levels of serotonin in the stomach and the lack of bicarbonate and mucus in this organ are the main factors causing damage to the gastric mucosa, which may be responsible for the onset of gastritis, stomach burn, reflux or ulcer. These low levels may be due to biochemical changes of the gastric mucosa produced by stress. Nor should we forget the importance that the presence of Helycobacter pylori bacteria can play in this regard. It has been proven that moringa is able to decrease this excess of acid by increasing serotonin levels and encouraging the production of bicarbonate and mucus by goblet cells, which are responsible for producing mucus that protects the mucous membranes. On the other hand, the antibacterial properties of the moringa have effective results in the control of Helicobacter pylori, the bacterium capable of damaging the mucosa of the stomach to the point of being responsible for many cases of stomach cancer. Nor should we forget that, as we mentioned before, moringa decreases the levels of cholesterol, triglycerides and fatty acids. All these factors facilitate liver functions and help this organ recover. – Studies carried out on asthmatic Guinea pigs confirmed that moringa improved the asthma of these animals by decreasing secretions from the lungs and trachea.